Alerting emergency staff by paging is well established. Although useful, it is not perfect. The answer? Active Paging. 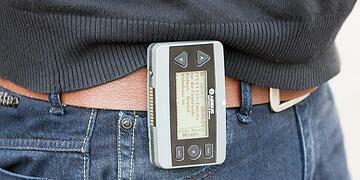 When emergency staff need to be called to duty, it is common to alert them using messages sent over a pager. 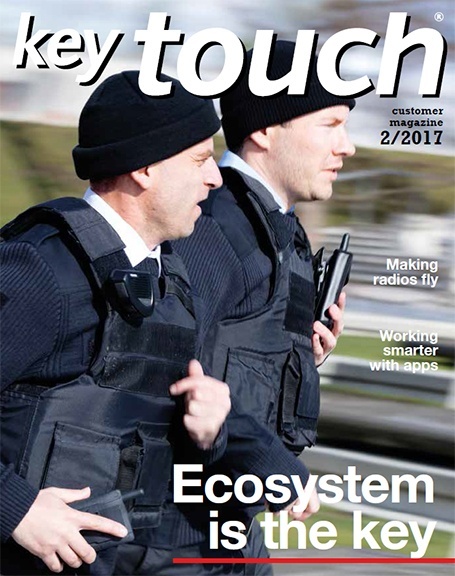 Easy and quick, it has the advantage of not requiring each person on call to have a sophisticated radio, which may see little use. 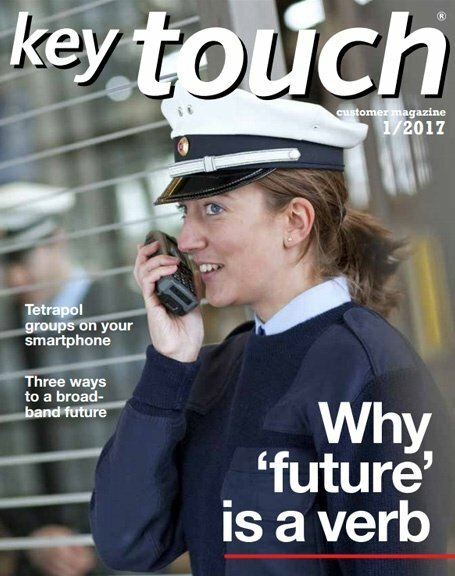 Yet the traditional paging method does have its drawbacks – is everyone really available for a call out? Can you be sure they got the message? The current status of each staff member may not always be clear and once the alert is sent, the dispatcher is left waiting for a phone call to confirm the alerted person is on their way to the incident. The result may be that not everyone arrives where they should be, on time. Standard paging also does not allow for detailed information to be sent to the responders. This has all changed with the advent of Active Paging. 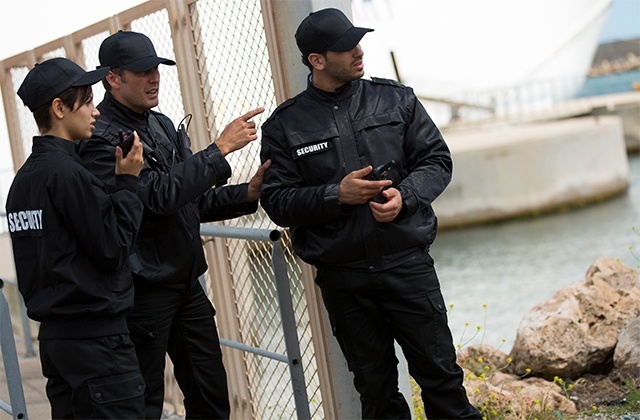 Based on TETRA, Active Paging puts much more control in the hands of the dispatcher. The first major advantage is that the dispatcher can see the status of all available responders on screen. These staff , often volunteers such as part-time firefighters, can send a status message to the dispatcher to show whether or not they are available for alerts. When an alert does need to be sent, it can contain a short description of the situation as well as its location. The dispatcher can also prioritise alerts, placing each one in a priority class that tells staff something about the size and severity of the incident. Once the alert is sent, the clock is ticking. Alerted staff need to accept or reject the alert, using a simple key press, before the timer expires or they will be recorded as not being available to go to the incident. The dispatcher can see immediately who is and is not available and can alert other responders to make up any shortfall. 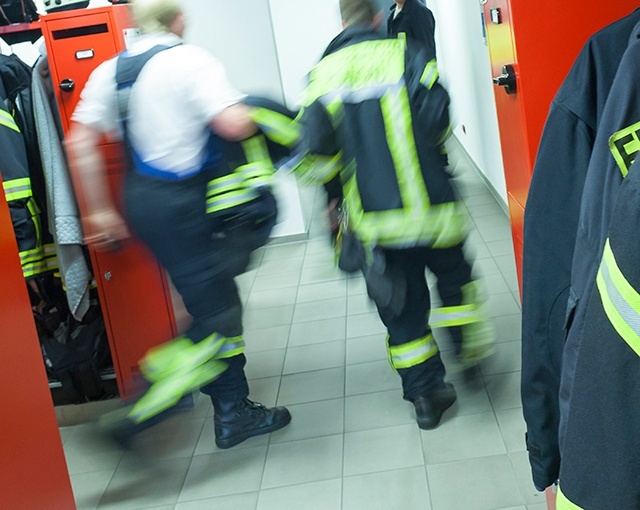 When the timer expires, the dispatcher can also send more detailed information to prepare available responders for when they arrive at the emergency scene. Active Paging also supports the filtering of alerts according to a person’s role. For example, certain types of fi re my pose a chemical risk, so the dispatcher can choose to alert an expert on chemicals to advise on procedures. Conversely, the expert need only be alerted to incidents that involve chemicals. 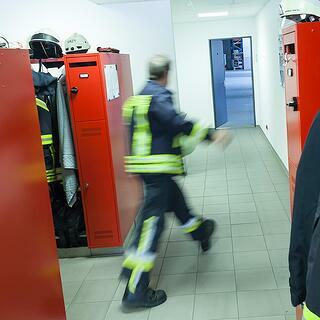 This role function can be automated so that in an emergency, when every second counts, the dispatcher can simply send a group alert and the pagers will filter it according to their particular configuration. 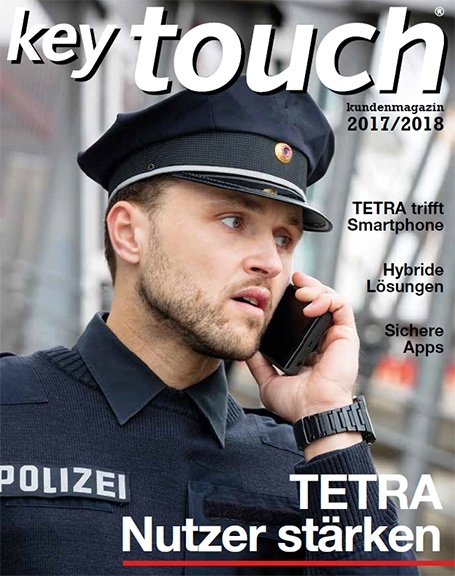 A further management priority for dispatchers is to keep the pagers updated with the latest software and configurations. 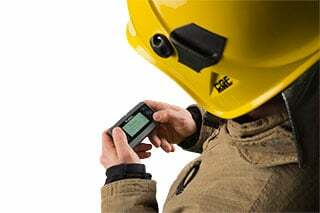 This is all done centrally and responders, who may not visit the central fire station or office regularly, can simply download the latest updates by connecting the pager to their home PC. What are the must haves of a modern paging device?